Rest is one of the basic pillars of health that, along with proper nutrition and physical exercise, provide a better quality of life. At Mi Colchón, we study all of the physiological aspects related to back pain as well as in any part of the body. Feelings play a very important role at the time of choosing the mattress that we like most, but we must consider aspects such as: the support on which the mattress will be placed (for its correct maintenance), if we have any back pain that requires a specific degree of firmness, our preferred temperature (cool or warm), etc. 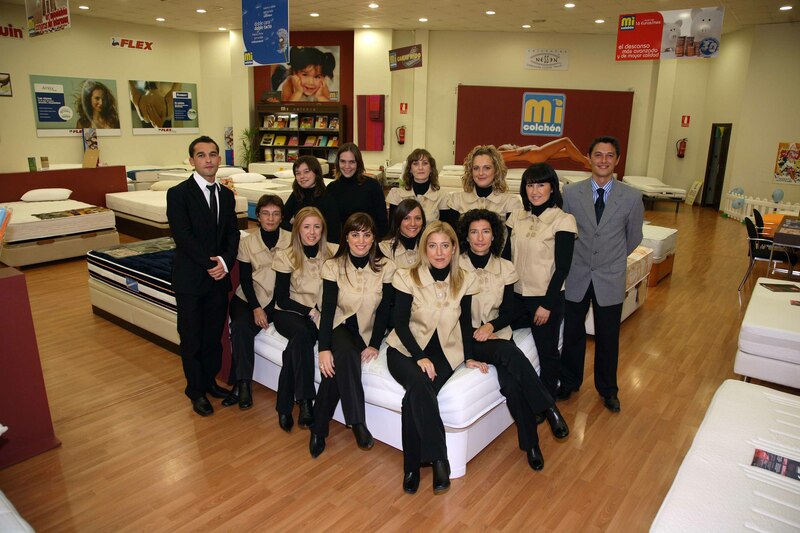 It is for all this and more that at Mi Colchón we offer you the best and the most adequate sleep equipment. Call us without obligation and get some rest.